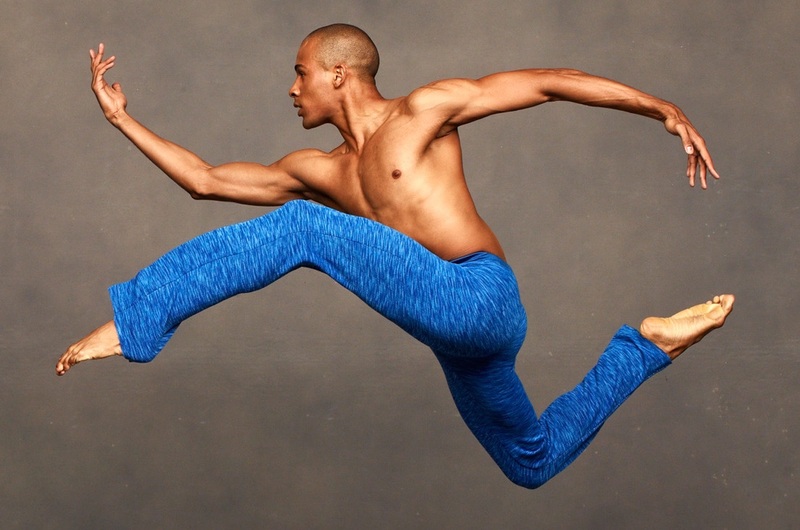 Our Washington, D.C. Gala supports Ailey's local D.C. programs, including new works, arts-in-education activities, and scholarships to talented young dance students in the Washington area to attend The Ailey School in New York. For those unable to attend, please consider making a contribution. Premier Benefactor Table(s) at $50,000 10 box seats or 10 premium orchestra seats for performance. An invitation for 8 guests to attend a pre-performance cocktail reception. Listing as a Premier Benefactor in the printed program. Principal Benefactor Table(s) at $35,000 10 box seats or 10 prime orchestra seats for performance. An invitation for 6 guests to attend a pre-performance cocktail reception. Listing as a Principal Benefactor in the printed program. Major Benefactor Table(s) at $25,000 10 preferred orchestra seats for performance. An invitation for 4 guests to attend a pre-performance cocktail reception. Listing as a Major Benefactor in the printed program. Benefactor Table(s) at $15,000 10 choice orchestra seats for performance. Listing as a Benefactor in the printed program. Patron Table(s) at $10,000 10 orchestra seats for performance. Listing as a Patron in the printed program. Individual Ticket(s) at $1,000 per ticket Orchestra seat(s) for performance. All levels include seating at post-performance dinner dance. The estimated value of goods and services for support of the 2019 Opening Night Gala Benefit is $270 per ticket.